With Halloween festivities upon us, we ditched the idea of fancy dress – given that a) some of us are involved in a client meeting and b) walking around the centre Nottingham at 9.30am dressed as a vampire is not a good look (unless you are Robert Pattinson). 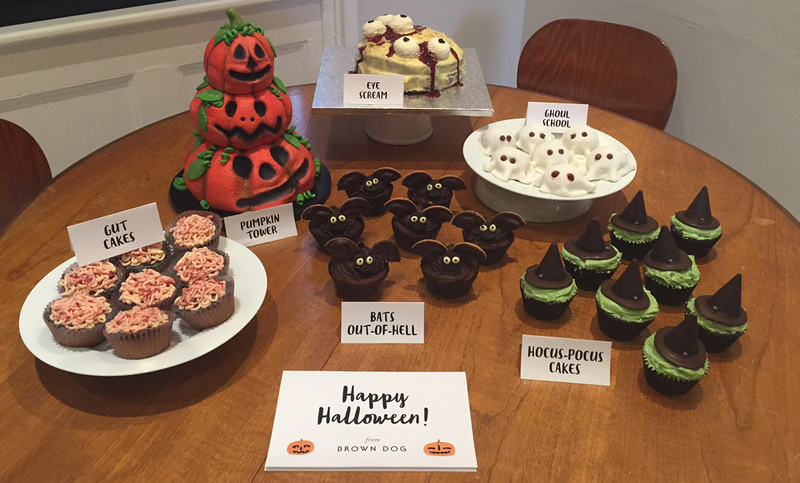 Instead we opted for a Brown Dog Halloween Bake Off – who can make the scariest bake? We tried to shortlist to just three bakes for Instagram followers to decide the winner – however, it was too difficult (such a talented bunch of creatives / competitive demons! ), so we ended up with a shortlist of six. From gutcakes to three tier pumpkin cakes to way-to-cute bat cakes – here is the shortlist. 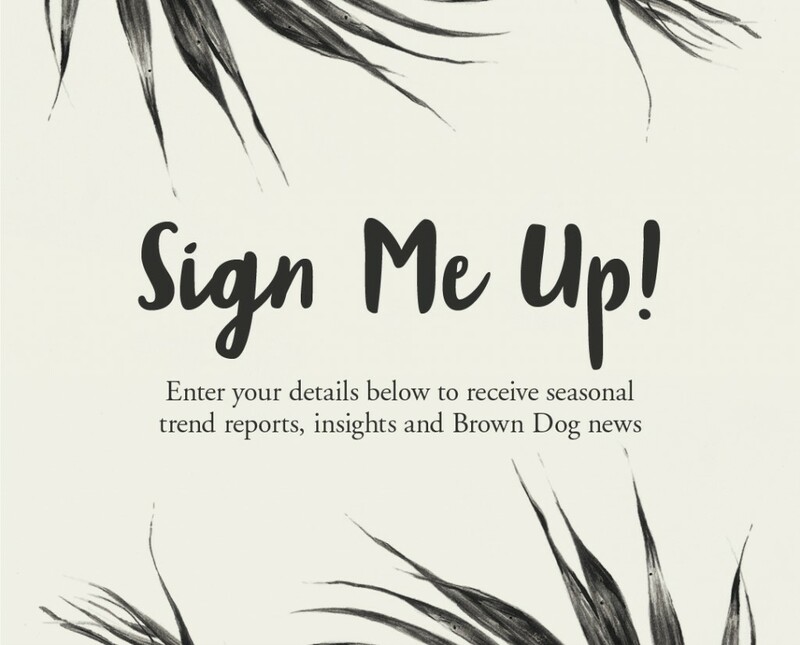 To vote for the Brown Dog Spook Baker (see what we did there? ), simply follow us on Instagram (@followbrowndog) and ‘heart’ the image of your favourite bake. The Spook Baker will receive a bottle of the finest wine from Sainsbury’s Local! What’s not to love?